From the Sierra Nevada to the Great Valley to the Mojave Desert, California Land Surveyors have plenty of altering terrains to assess. Order your official California Land Surveyor Stamp Seal now! Impression size is 1.615" and also available in 2" per regulations set by the California Board of Professional Engineers, Land Surveyors & Geologists. 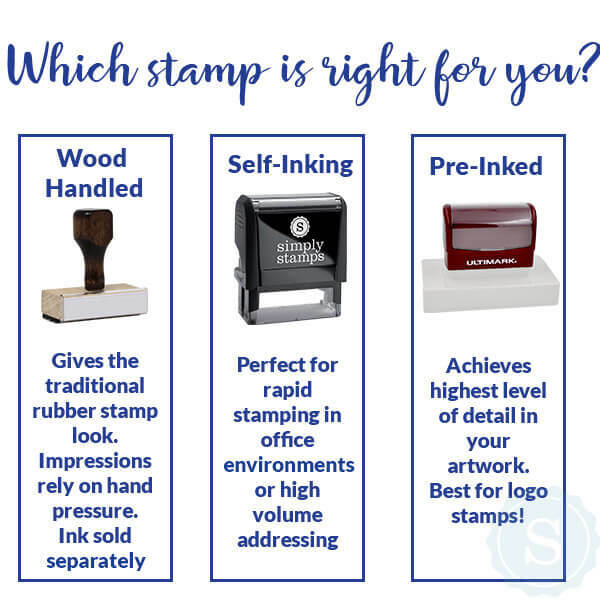 California Land Surveyor Stamp Seal Details Stamp Styles choose from a traditional hand stamp or self-inking stamp styles... What Edge To Emboss From? This is very important because the angle of your embosser is fixed. For example, if you need to emboss your letterhead at the top right corner of the paper you should select either the top or right depending on the angle you need. Embossing from the bottom is most common. Foil Seals? Our seals come on a roll of 50, 100 or 200 seals in either gold or silver.